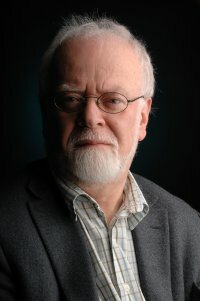 Jon Glover’s latest book of books appeared in 2008. Its title Magnetic Resonance Imaging comes from one of the poems concerning his experiences being diagnosed with Multiple Sclerosis. The process of being ‘scanned’ in an MRI machine is both fascinating and disturbing. On the one hand, nerve fibres are being traced, watched and photographed in one’s brain and spinal cord – what a miracle! On the other hand, one is lying in a narrow metal tube with extraordinary repeating, deafening noises all round. And the reason is because one might have some fairly serious problem. Do I really want to be there? A sequence of poems emerged. They explore, as the MRI machine had done, links between writing, the conveying of messages to and from and inside the body and other processes, internal and external, writing history, warfare, emotions and human identity. Magnetic Resonance Imaging has attracted widespread interest from poetry readers and from people in the medical professions as well as from people who have MS. When I read and talked about some of the poems on Ian McMillan’s programme The Verb (BBC Radio 3 December 17th 2008) Ian chose it as his ‘book of the year’. 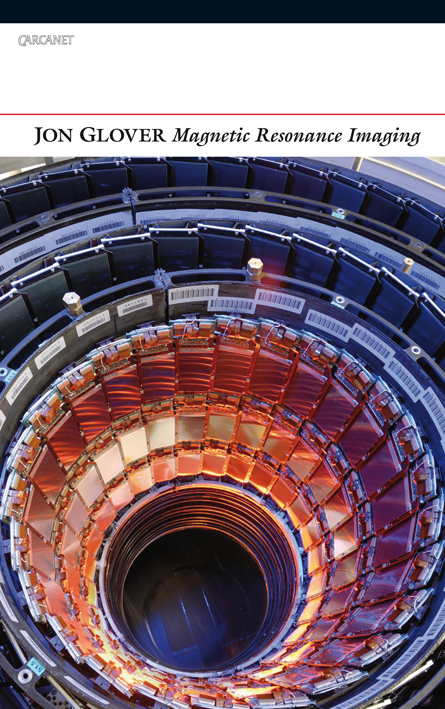 Magnetic Resonance Imaging is my third book from Carcanet. The others were Our Photographs, 1986, and To the Niagara Frontier (New and Selected Poems) 1994. Read more about the author Jon Glover.